A heart-warming adventure and finally gets Transformers right as a concept. 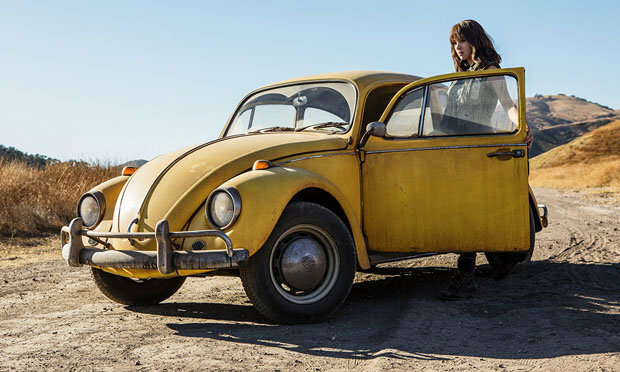 Charlie Watson (Hailee Steinfeld) is recovering from the loss of her father and scavenges a local junkyard for parts when she stumbles upon a Volkswagen Beetle that hides a secret - the Transformer, Bumblebee, has assumed its shape to hide from the Decepticons hunting it across the galaxy. It's a real shame that 'Bumblebee' is immediately going to have fight an uphill battle with audiences leery of anything to do with Michael Bay's chaotic, borderline unwatchable 'Transformers' franchise. Where they've got bland product placement and painfully poor casting, 'Bumblebee' has '80s pop hits and smart, knowing casting. Where Bay's vision is one of trying to string as many explosions together as it can, 'Bumblebee' knows that action not only has to make sense, but that it has to have a context. 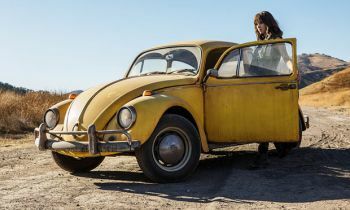 What's clear from just about every scene in 'Bumblebee' is that where Michael Bay had nothing but contempt for the concept of giant robots shapeshifting into cars (he literally made one with testicles), director Travis Knight not only understands how fun the concept is, but knows how to imbue it with life and personality. 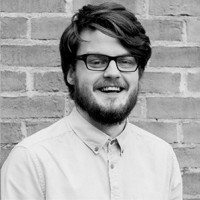 His background in Laika animation, and directing the excellent 'Kubo and The Two Strings', means that he has an innate understanding of how to draw out real emotion from something that can so easily be lifeless and lack personality. Christina Hodson's screenplay may paint with big colours, but it's all done with such charm and sentiment that it doesn't really matter. There's a playfulness to it without being meta, and the central relationship between Hailee Steinfeld's character and Bumblebee is more convincing than any moment in the 'Transformers' franchise to date. In fact, while it may not be a high bar to clear, 'Bumblebee' is easily the best movie of the franchise by a wide margin. The plot is simplistic, but given how utterly confusing the past entries were, it's a welcome change of pace. Likewise, Knight's direction is clear and fluid - again, unlike anything you'd have seen from Michael Bay. Hailee Steinfeld really does give the movie not only its emotional core, but manages to keep the audience engaged. John Cena's flat-topped, muscle-bound military man looks like a GI Joe figure come to life, and even has the one-liners to prove it. Justin Theroux and Angela Bassett voice the Decepticons and provide some humour to the gleefully evil villains of the piece. While they're used sparingly, it never feels like the movie has been cheated out of some action or the like. Quite the opposite, as Hodson's script and Knight's direction perfectly balances it between the human heart and the robot action. All in all, 'Bumblebee' is a crowd-pleasing family adventure that finally gets 'Transformers' right and has - ugh - more than meets the eye.